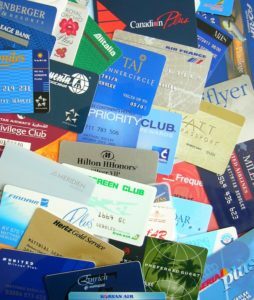 Loyalty programmes and the mystery of collecting and spending points can be a much-misunderstood part of travel. When is the best time to use your miles to travel? Why do you need so many miles to qualify for a free flight? Why is there a validity period within which you are required to spend miles? In many cases, the complexities of how loyalty programmes actually discourages travellers to spend their accrued miles, and certainly can dissuade others from signing up in the first place. However, those who have mastered the art of leveraging their chosen loyalty programme, will testify that with a little effort, there are some exceptional benefits to joining one. The term ‘frequent flyer’ is a bit of a misnomer these days, as many airline loyalty programmes don’t actually require you to fly anywhere to accrue miles. Miles can now be earned through a variety of other channels such using your credit card at specific outlets, through car rental, hotel stays, online shopping, promotions, affiliations with medical aid programmes as well as other airline promotions. You can even accrue miles by filling your car up at a certain petrol station. We’re all familiar with the saying “there is no such thing as a free lunch”. Realistically then, how far can frequent flyer miles take you? It’s true, your miles will never cover 100% of your airfare, chances are you can come pretty close. When you use frequent flyer miles to get a ticket, you may not pay the “price” of the ticket, but you would still be responsible for paying the taxes and fees. The taxes and fees will vary depending on the airline and destination you are flying to. 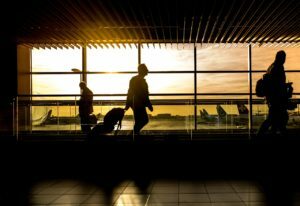 However, seeing as frequent flyer programmes allow you to earn points/miles through partners such as car rental companies, online merchants, hotels and credit card companies, you simply have to be clever on where you’re spending the money and just start collecting those frequent flyer miles and spend them wisely. • Airline Dining Programmes: Many airlines offer programmes that give you extra miles if you dine out at their preferred list of restaurants in your area. You simply register for the dining programme and link one of your credit cards to the account. • Shopping: Airlines often have partnership deals with stores you may already shop at. For instance, if you shop at Pick ‘n Pay and you are a member of their Smart Shopper loyalty programme you can convert those points to earn Avios points. • Hotels: A few chain hotels allow you to transfer hotel points to partner airlines, and some even let you choose airline miles instead of hotel points when you stay. Better still are the hotels that let you “double dip,” meaning you can get both hotel points and miles. Co-branded hotel credit cards also commonly offer bonuses in the way of free nights every year or free elite status. • Medical aid membership: Your medical aid can even serve as another way to earn points by simply signing up with a miles partnership programme. Credit Card Signup Bonuses: Opening credit card accounts are normally the fastest and most lucrative way to accrue miles—just make sure to manage your accounts responsibly and obviously don’t go into debt. Sign up for credit cards that provide a good mileage bonus (25,000+ upon opening the account), and one mile per currency spent at the least. 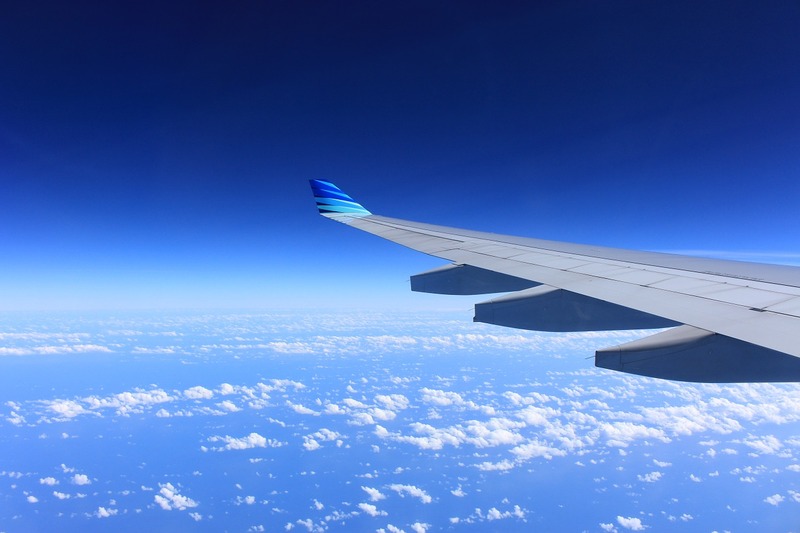 Frequent flyer programmes are very much an incentive used by airlines to reward their loyal customers, but are also there to encourage those customers to fly when and how they want them to travel. 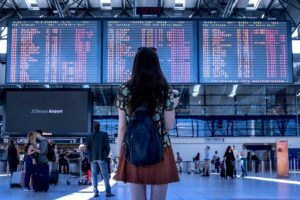 For this reason, airlines often ‘block out’ certain dates, such as holidays and other peak travel periods, making your hard-earned miles of no use when you really want to use them. It is not all doom and gloom and expiring miles in your future. Just because airlines have certain dates that are blocked, it doesn’t necessarily mean their partners such as hotels and car rental companies will have block out dates and you will still be able to cash in on some savings. It will require some homework from your side, but will be worth the effort. For instance chances are that the airline you will be flying with, has a preferred car rental partner, go online or contact the company to see what their policy is in earning and spending miles over peak travel periods. The same goes for hotels and even if you cannot necessarily save on your flight you may be able to save on your transport or accommodation. If you’re not able to use your miles before they expire, consider donating them. Most airlines offer miles donation programmes, which allow members to choose from among thousands of charities. Some airlines also allow customers to transfer miles between family and friend members. It is important to look at miles as you would any other currency. With this said, 50 000 points on your credit card will not equate to the same value as 50 000 points with, for example, SAA’s Voyager programme. • If they allow you to stopovers or open jaws– which essentially allows you 2 or 3 vacations for the price of one. • If you’re not flying all that often, you’re probably better off purchasing the cheapest fare available and using an airline credit card to supplement the experience. If you are flying enough to achieve mid-tier status, at least, then loyalty makes more sense. Once you’re flying 50 000 miles or so per year you’re not only going to have the opportunity to use the benefits of elite status, but you’ll also potentially be accumulating more miles in a given programme, so it makes more sense to focus your earnings. When you’re flying 100 000 miles or more per year it absolutely makes sense to be loyal to an airline, especially if you can maximize the benefits offered by the elite status. You’re also accumulating redeemable miles at a meaningful rate, as most programmes offer substantial bonuses to their top-tier elites. Less it actually more when it comes to signing up for those frequent flyer programmes. 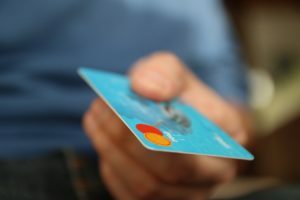 While it may seem like a good idea to sign up for as many programmes, acquiring points and miles wherever you can, the reality is that you will eventually just end up with dribs and drabs of miles and points over multiple programmes that you will not be able to consolidate, rendering them worthless in the end. To build up miles, concentrate your travel and your affiliated credit card purchases with one or two major frequent-flier mile programmes. But do so only with carriers that serve local airports, since they’re the ones that you’re most likely to be flying. There is no denying that booking your flights earlier can help you secure seats through your loyalty programme. But it is not the best way. Just as the airlines use yield management to squeeze as much revenue as possible out of paid tickets, they employ a similar strategy when it comes to releasing seats for miles. According to aviation experts, the best time to redeem frequent flyer seats is last-minute when airlines open up a lot of availability, especially in premium cabins. Airlines these days want to sell seats until the last minute, but they don’t want seats going empty, so in many cases they only open up award seats within a week of departure. If you’re a member of an airline loyalty programme and have a flight booked in economy, you may have noticed a week prior to travel that you have received a newsletter encouraging you to upgrade using your points. This is because the premium cabins have seats available and the airline would rather a member use these, than flying these empty. 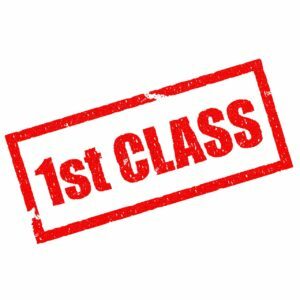 One of the most persistent myths about frequent flyer programmes is that they are only ever worth securing seats in premium travel classes such as business and first class. While it definitely helps tapping the most value-per-mile from cashing miles in for premium travel, you can still get great value in economy class booked last minute when prices tend to be quite high.